Since the Protestant Reformation of the 16th century, sola fide has been the defining doctrine of evangelical Christianity--and the way a person is justified the defining difference between Roman Catholics and evangelicals. In this booklet R.C. Sproul examines what justification is according to God's Word, compares the Roman Catholic and evangelical stances on this core doctrine, and discusses the relationship of faith and works--all to show why "by faith alone" is so essential. As Sproul puts it, "The crucial issue of infusion versus imputation remains irreconcilable. We are either justified by a righteousness that is in us or by a righteousness that is apart from us. There is no third way." Indeed, eternity is at stake. This is a topic that should not be ignored. Justified by Faith Alone by R. C. Sproul was published by Crossway (USA) in April 2010 and is our 45288th best seller. 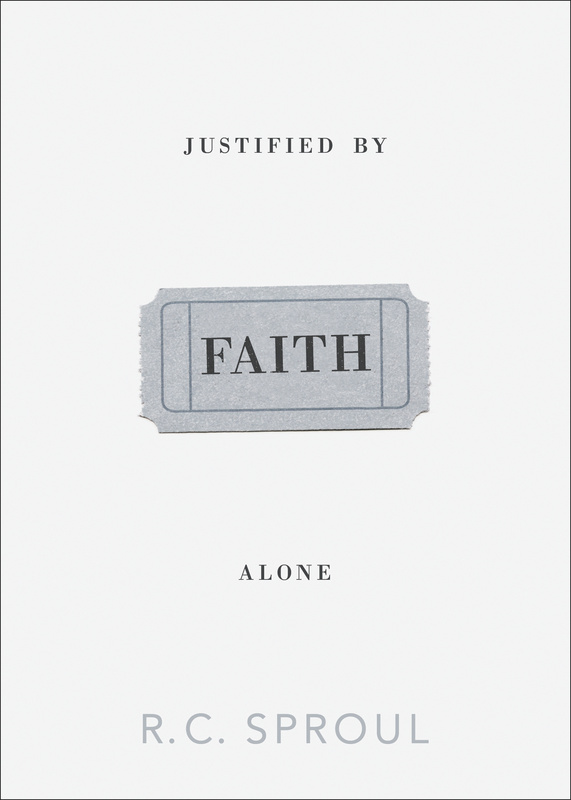 The ISBN for Justified by Faith Alone is 9781433515569. 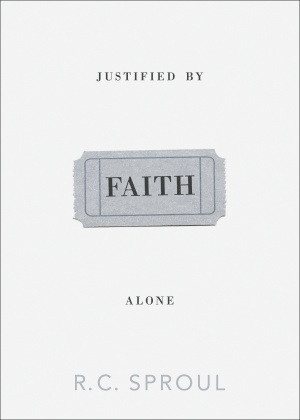 Be the first to review Justified by Faith Alone! Got a question? No problem! Just click here to ask us about Justified by Faith Alone.